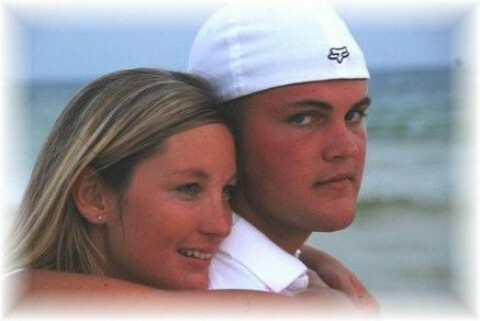 Click/tap here to find the best Panama City, Florida professional photographer for your needs! Award winning photographer Rick Cooper has over 30 years experience as a photojournalist having photographed assignments in over 35 countries on five continents. 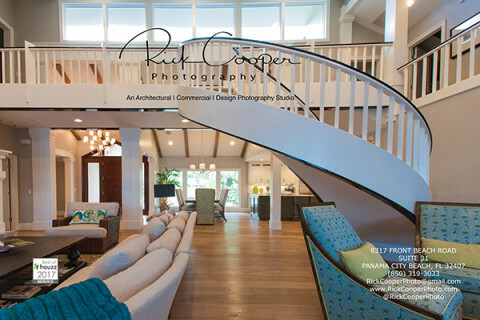 Rick Cooper's Architectural | Commercial | Design Photography Studio focuses on creating images for editorial, marketing and advertising campaigns. An active member of the American Society of Media Photographers (ASMP), the National Press Photographers Association (NPPA), and the Professional Photographers Association of America (PPA), Rick strives to showcase the creative intent of architects, designers, and home builders as well as providing exceptional photography for homeowners, vacation rental and property management companies. A four time recipient of the Best of Houzz Award for photography excellence, Rick is also active in the local community, having served as a past president of the Panama City Optimist Club, past president of the Panama City Beach Business Network International Chapter, and past board member and photographer for the Children's Home Society Heart Gallery. Rick is available for architectural, residential, commercial and real estate photography, retail, restaurant, editorial and marketing campaigns, construction site photography, website and social media photography. 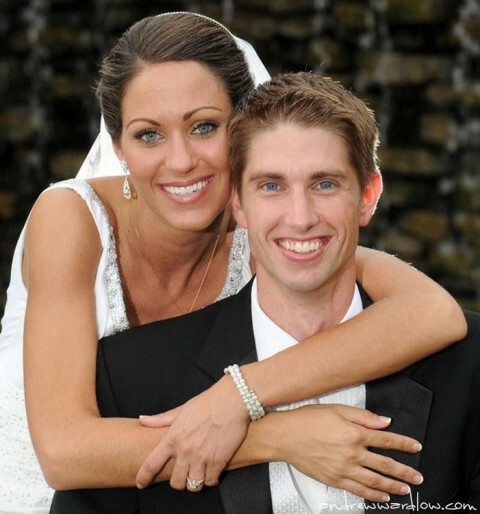 Our mission is to provide you with the finest in customer service and photography for almost any type of event. We're available for weddings, family portraits, location shootings or just about any event where you would like professional photographers to capture the moment! - 2 Photographers for the price of one. Double Coverage! - WE ARE FAMILY FRIENDLY! We respect your special day and want it to be the best it can be. FAMILY BEACH PORTRIATS, COMMERCIAL, AERIAL, WEDDINGS, EVENTS IN THE PANAMA CITY BEACH AREA SINCE 1992...THE BEACHES PREMIER BEACH SERVICE... 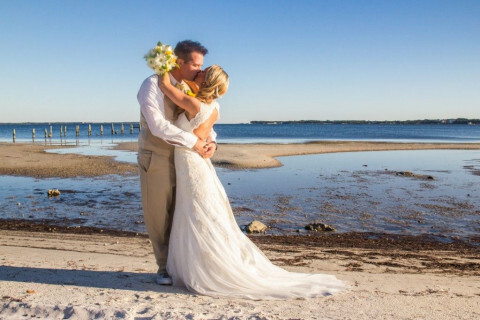 PHOTOS TAKEN DIRECTLY ON THE "WORLDS MOST BEAUTIFUL BEACHES"
The Emerald Coast's top wedding photographers Paul & Mecheal Johnson specialize in botique wedding documentaries and creative portrait sessions. View stunningly unique images when you visit their website galleries. 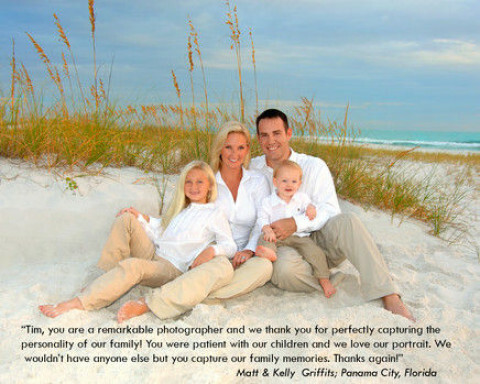 Panama City's Premiere Photographic Studio and Camera Store. Weddings, Portraits, Events, & Sport Photography. 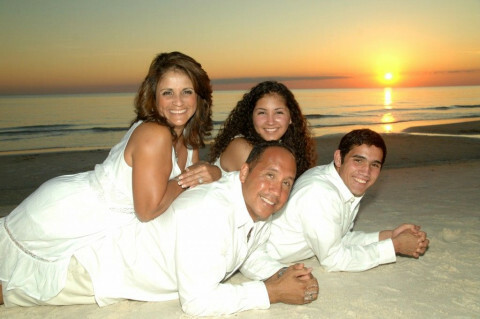 We have been in Panama City for 28 years, providing the best service in the area. Feel free to contact us at . Quincy Goodwin provide professional image processing. 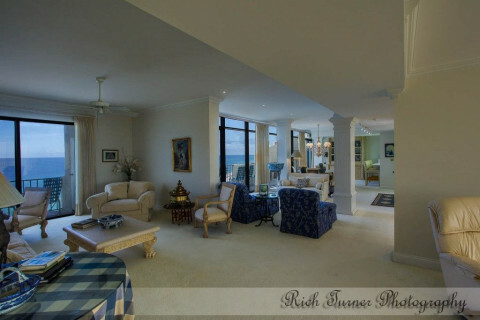 Includes Weddings,Events,Seniors, Family,Beach scenes, and Private Studio.